The piano is among the most versatile of musical instruments, but it is also one of the most complex and delicate. 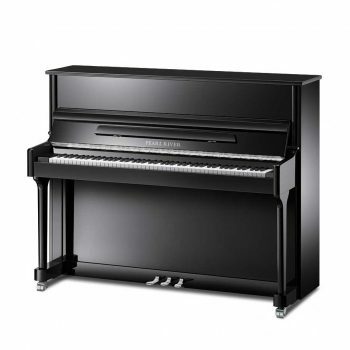 Yamaha pianos are extraordinarily rugged–built by a combination of traditional craftsmanship and advanced acoustic technology. But even the finest instrument needs proper care to give long life and dependable service. 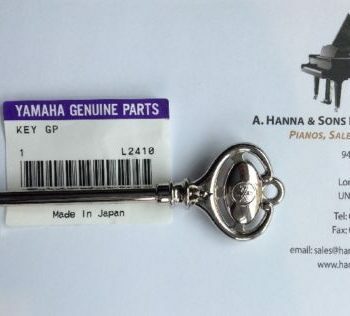 Please read this article on Yamaha Piano Care, thoroughly, as by following these few simple steps and Hanna Pianos of London guarantee that you will be rewarded with years of pleasurable satisfaction. Pianos need ventilation, but the wrong kind of ventilation can damage them. The best location for your piano is in the center of the room or against a wall which divides two rooms. 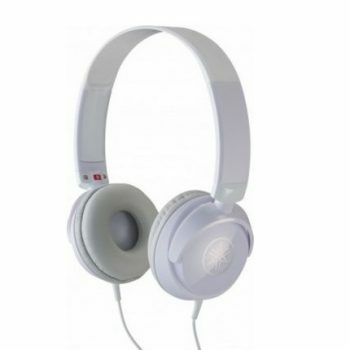 If possible, avoid placing it next to an exterior wall where outside weather conditions might cause tone quality and volume to suffer. If there is no other choice, however, at least make sure that the piano has adequate ventilation on all sides. Try not to place the piano near a window. Its cabinet is made of wood and must be protected against direct sunlight, humidity and sudden changes in temperature. Windows which open on the out-of doors offer the least protection. If you must place the piano near a window use a heavy curtain over the window for protection. Felt, cloth, leather and the precision wood parts – some of them machined to tolerances as fine as 1/100 mm – used in such critical parts of the piano as the action are extremely sensitive to humidity. Too much humidity will result in dull hammer action and unclear tones, rusting of internal parts and sticking keys. Before this happens the piano should be repaired. Pianos are delicate instruments which need professional attention periodically. Basically there are two types of professional piano care: tuning and adjustment. Tuning means correcting the pitch of every note by retightening the strings. Each piano string is normally stretched to a pressure of about 90 kilograms (1981 / 2pounds), but eventually it will stretch further with use and lose some of its tension, causing the piano to lose its correct pitch. The strings need to be tuned once or twice a year to restore them to their proper tension. Adjustment involves the entire piano action, keyboard and pedal movements. Proper adjustment is especially important for grand pianos. Whether the piano will perform properly or not depends on how accurately the adjustment is made. Tuning and adjustment should be done by an expert. 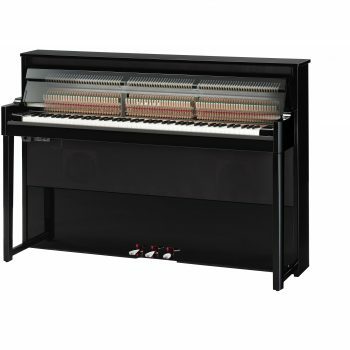 When your piano requires either one, ask your Yamaha dealer or call a specialist. 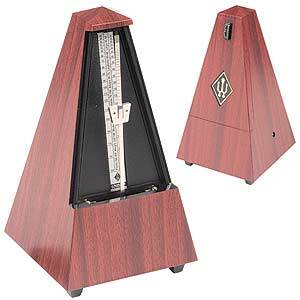 Your dealer can also advise you about the interval between adjustments for your piano under the circumstances in which it is used.